Apples and cinnamon together create a delicious flavor combination and this recipe for apple cinnamon muffins is something you can whip up very quickly. Many of the ingredients needed for this recipe are common staples we often have in our kitchens already. This recipe is perfect when unexpected guests drop by and they are best served with a hot cup of tea or coffee. 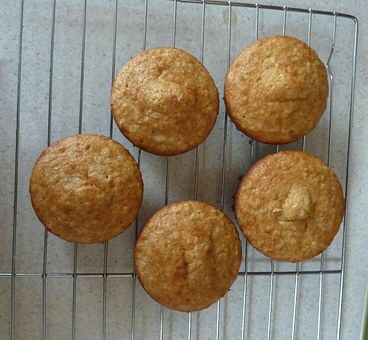 You can use any type of apple in this recipe as most types will bake well and give the muffin the unique apple flavor. 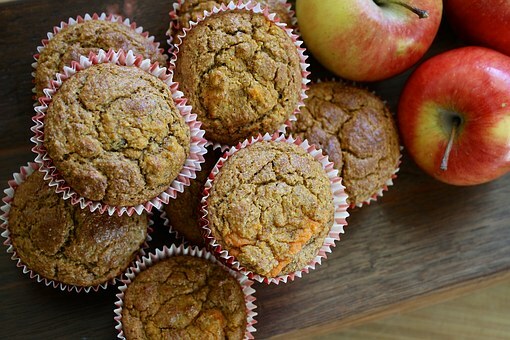 What Type of Apple is Best for Muffins? Most types of apples will work well in this recipe. 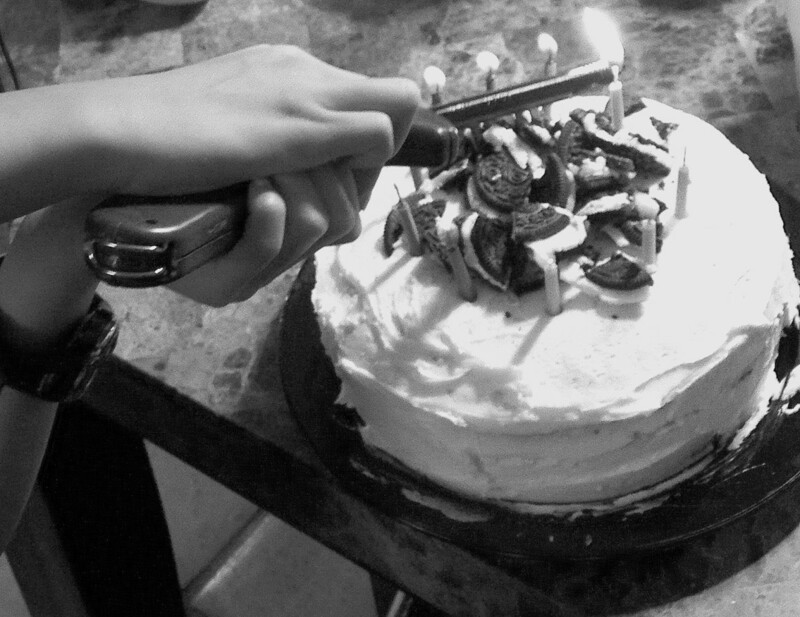 You can use whatever you have on hand especially if you are making them on a whim. There is no need to run out to purchase a specific kind of baking apple. 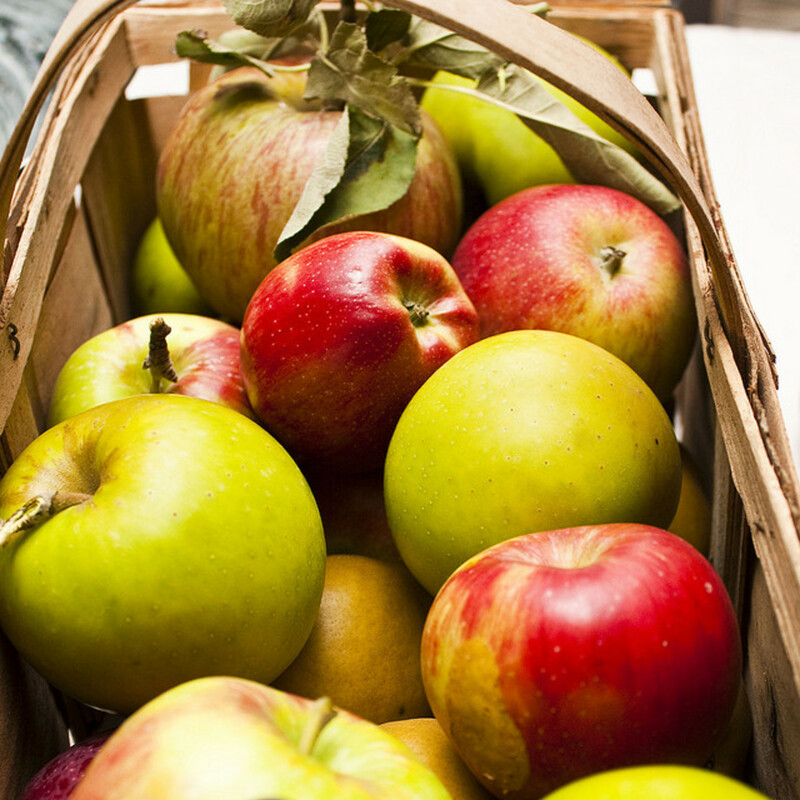 However, if you are preparing these ahead the most recommended apple types for baking (and this includes pies) are Macintosh and Granny Smith. The white flesh of the Macintosh apple softens nicely and the Granny Smith has a nice sharp, tart taste that holds up well when baked. It really depends on the flavor you prefer. Most apples will taste great when baked although I have noted that the Red Delicious is recommended more as an eating apple than for baking. I have never personally tried the red delicious as it has a very distinct flavor that I am not sure transfers well to a baked good. This recipe has saved me plenty of times when there is nothing in the house to offer guests or when the kids are looking for a snack. Its so quick to make and quite tasty. I always get asked for the recipe after serving it to guests! 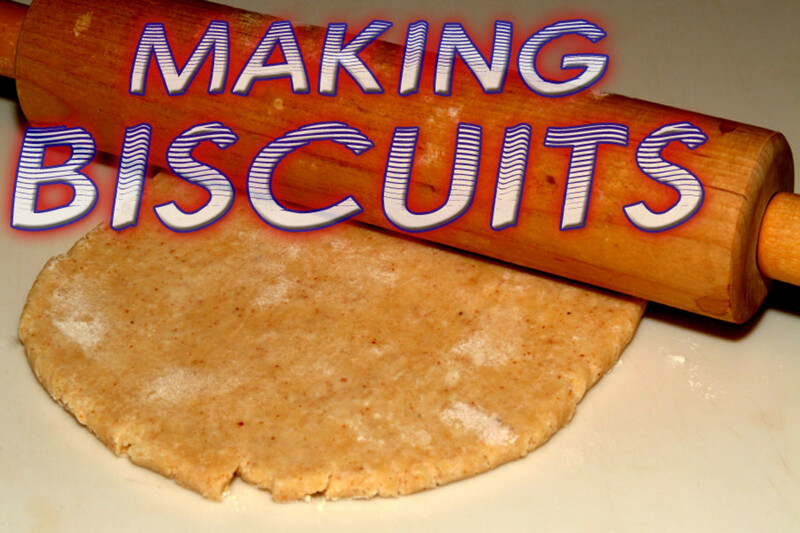 This is also a great recipe to make as an activity with small children because it is so easy. This is also a great group activity for a children's party. It can be the center stage activity in a baking themed birthday just add some sprinkles and icing so the kids can decorate them as well. 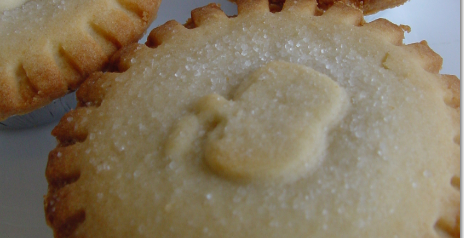 Stir in flour, sugar, baking powder and salt. Did you know that Cinnamon naturally regulates blood sugar levels? This helps with weight loss and is also beneficial to those with Diabetes. It can cure Candida (yeast) infections and E. Coli infections. A recent study demonstrated the power of cinnamon oil in combating these illnesses. It can reduce the pain of arthritis. Studies have shown it is effective in reducing menstrual cramps. It has been shown to balance hormones in women thus being effective in assisting with fertility issues. It helps fight cardiovascular disease by reducing cholesterol levels. 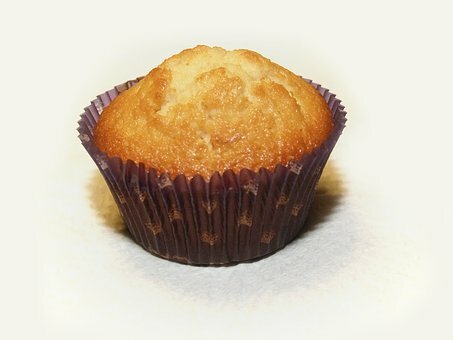 What is Your Favourite Kind of Muffin? 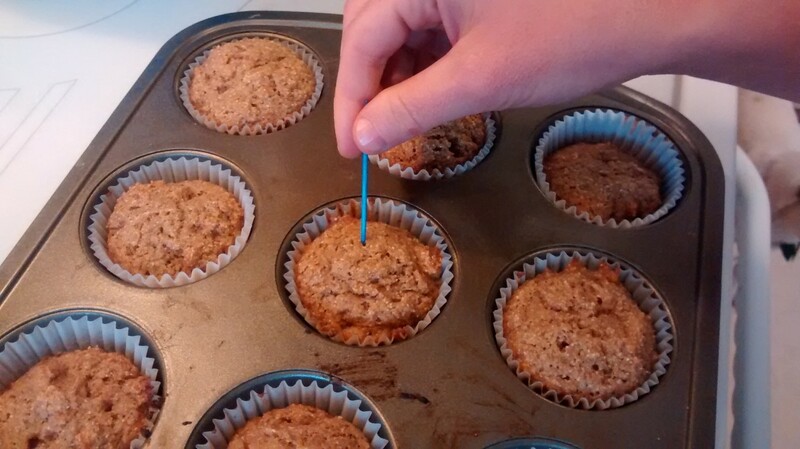 This recipe for apple cinnamon muffins adds a crumble topping. Yum! Here is a great strudel recipe for muffins with cinnamon! 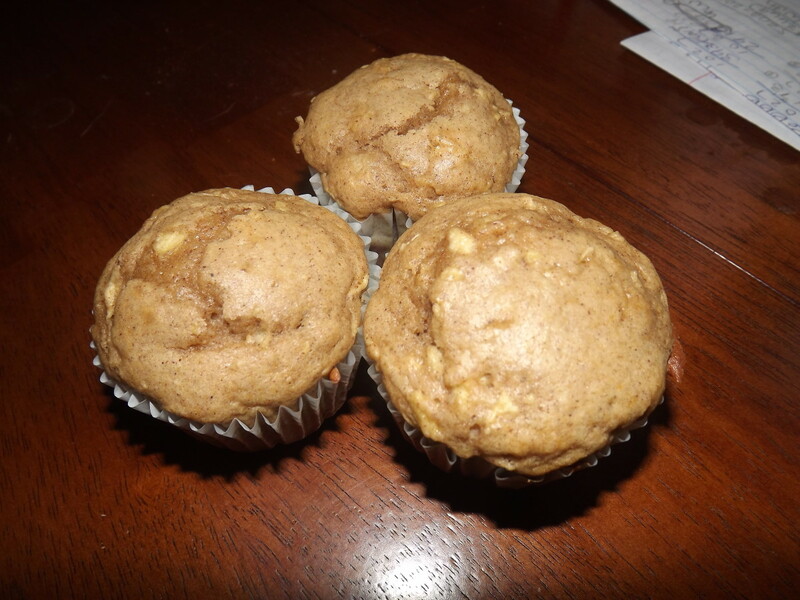 This recipe for apple cinnamon muffins is low sugar recipe from Diabetic Gourmet. Will You Try this Recipe? Sounds yummy and easy to make. Delightful lens. Thank you for publishing it. 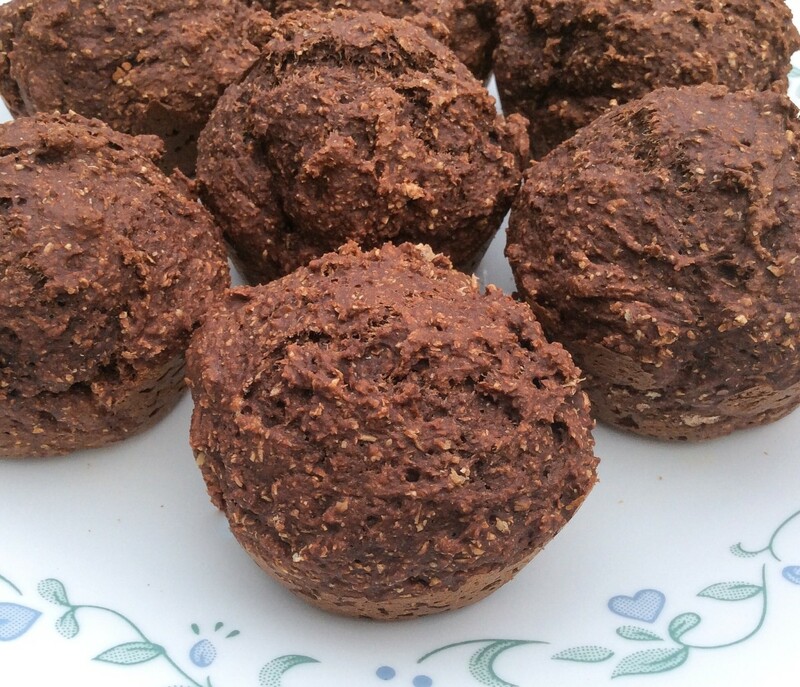 Sounds like a yummy muffin, great its so quick to make. Nice job...I always like to look at recipe lenses with pictures of great food! Yes I will thanks for sharing with us. I never try on this before but it looks delicious. They sound really good and I love the combination of cinnamon and apple. It sounds both delicious and easy. Sounds easy enough to whip up even on those harried school mornings! Sounds quick, easy and good. Sure.